The United States military announced on Thursday that it had repatriated an Algerian detainee held for more than a decade in the Guantanamo Bay, Cuba, prison complex. 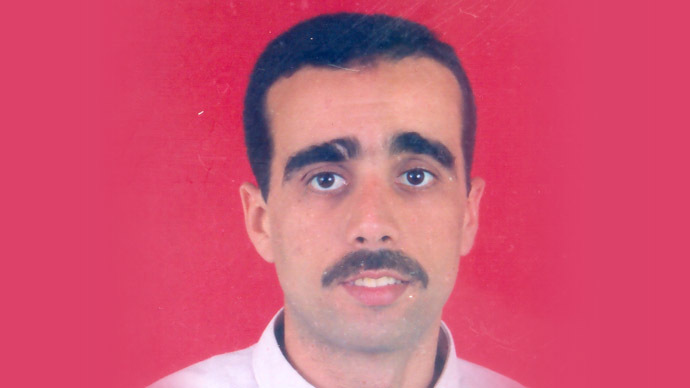 The move – which sent 44-year-old Ahmed Belbacha back to Algeria – marked the first transfer by the United States this year, and brought the number of inmates at the prison camp down to 154. According to the Miami Herald, Belbacha was convicted on charges related to terrorism in Algeria about five years ago, but was never charged with a crime by the US during his 12-year detainment in Guantanamo. In 2007, Belbacha stated he did not want to return to Algeria due to fears of government retaliation, but eventually changed his mind in order to see his family again. 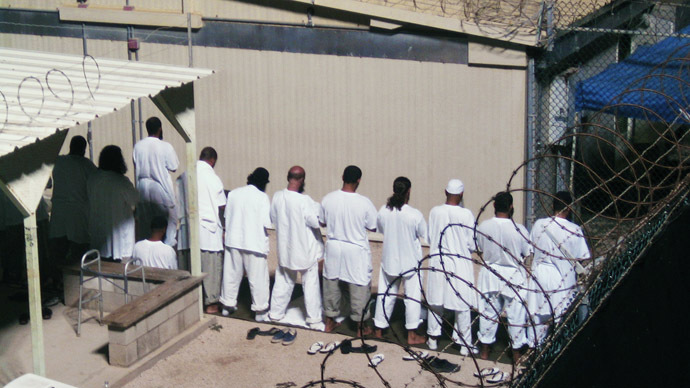 Although Belbacha has been cleared for repatriation since 2007, attempts to transfer prisoners from Guantanamo have been delayed despite President Barack Obama’s stated preference to shut the facility down. Obama signed an executive order to shutter the facility on his second day in office, but restrictions imposed by Congress have slowed the White House’s ability to move detainees. After a hunger strike at the prison last year stretched past 200 days, however, the White House pledged to restart the transfers. According to the Herald, Belbacha also participated in that hunger strike, and was part of the group that was force-fed by military officials. The State Department’s Cliff Sloan – appointed by Obama to help close the facility – hailed Belbacha’s repatriation as a positive development. 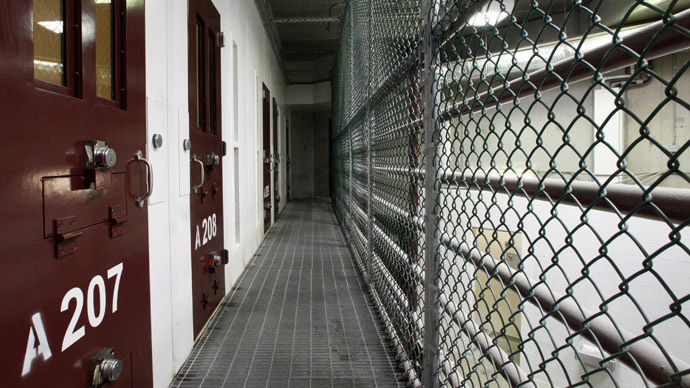 Although some government officials still support keeping Guantanamo active, the facility has come under fire from others, including civil rights groups and human rights advocates. 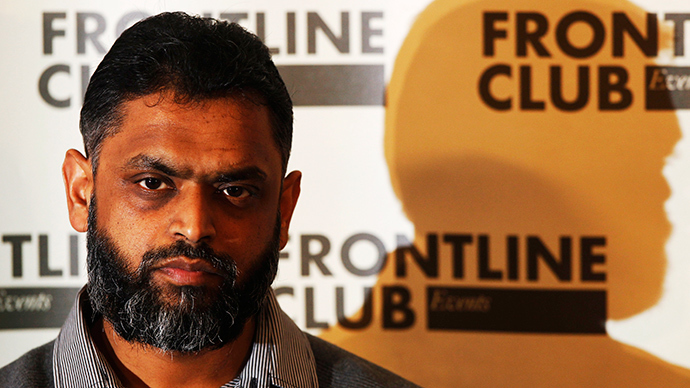 "President Obama is running out of time on Guantanamo and his legacy is at stake,” Zeke Johnson, director of the U.S. branch’s Security & Human Rights Program, told the Herald. “Each detainee should either be fairly tried in civilian court, or be released to a country that will respect his human rights." "We squandered the goodwill of the world after we were attacked by our actions in Guantanamo, both in terms of detention and torture," Lehnert wrote in column in the Detroit Free Press. "Our decision to keep Guantanamo open has helped our enemies because it validates every negative perception of the United States." 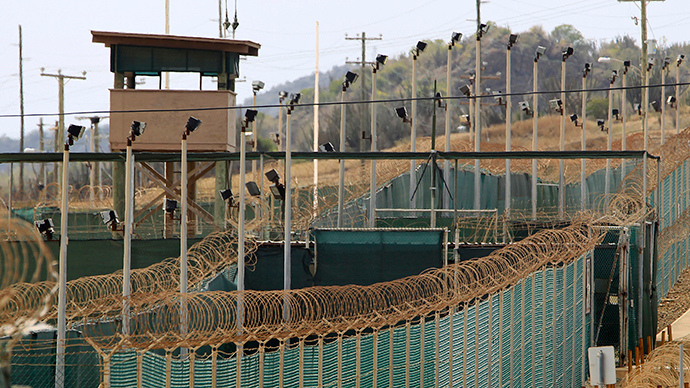 RT in Gitmo: Is there end in sight for US ‘Gulag’ 12 years after opening?